Take a tour of the dream home a team of HGTV Canada renovation and decorating experts have lovingly restored for one first-time homebuyer. With their building and designing expertise, this rambunctious team took a shabby rural property and transformed it into a spectacular home. 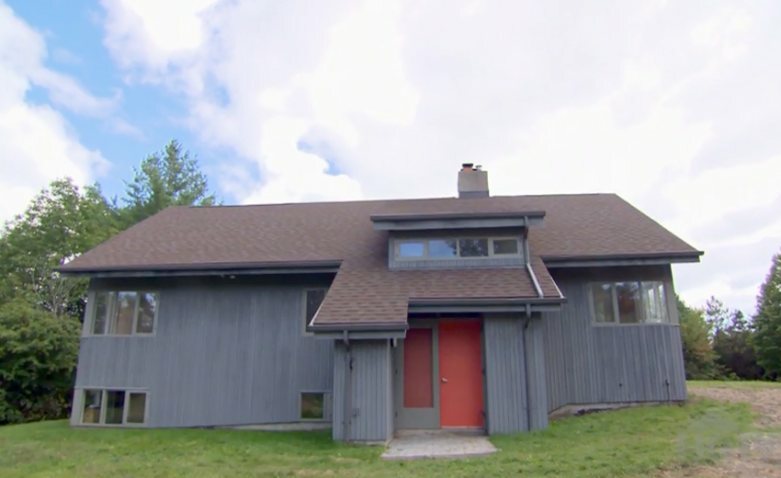 Welcome to the Season 3 House 1 / 95 After scouting three different properties, Scott and Bryan settled on this outdated chalet as the official Home to Win. This $650,000 home sits on a 7-acre property, has 4 bedrooms, 2 bathrooms, an eat-in kitchen and a walk out deck with pool. This home is ready to receive some TLC from the biggest HGTV Canada stars. Do You Know the Easiest Ways to Keep Your Home Safe? Take Our Quiz to Find Out!